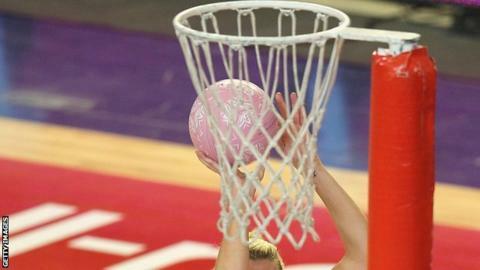 Wales beat Scotland 43-28 in their final game of the Netball Europe Championships in Antrim. Trish Wilcox's side drew 53-53 against hosts Northern Ireland in their opening game before a 53-46 win over Trinidad & Tobago. England beat Wales 69-32 before Wilcox's side lost 42-72 to South Africa on Saturday evening. Wales are preparing for the World Cup, which will be held in Sydney in August.